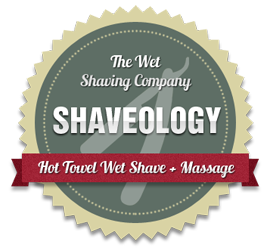 We take our concept of taking shaving out of the barbershop very literally – our service is designed to be totally mobile and can be performed wherever you want it, corporate events, exhibitions, festivals, parties, weddings, hotels, offices, in the home. We supply everything we need, even outdoor structures. All we need from you is the necessary space and access to a power socket. 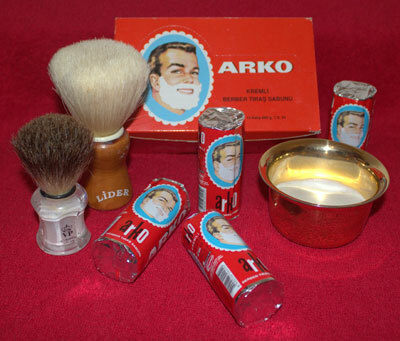 No matter how good our treatment is, it is how we deliver it that counts. 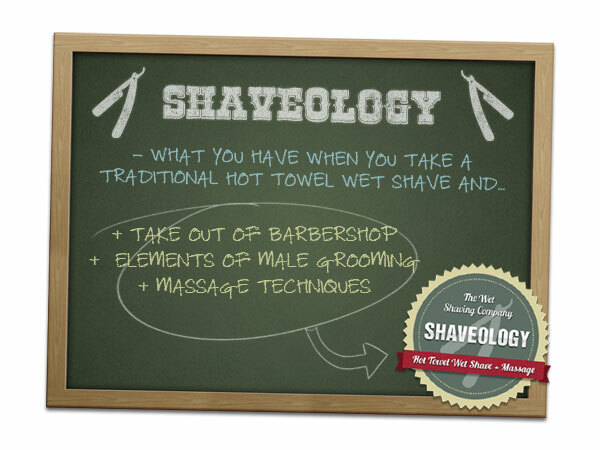 The vast majority of shaveologists we use are trained by us at The Wet Shaving Academy (www.wetshavingacademy.com). 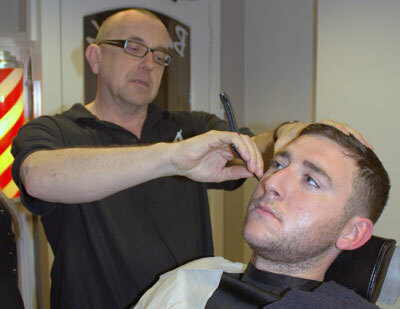 Our shaveologists come from a wide range of backgrounds (massage/beauty/hairdressing/barbering) and we encourage them to use these skills in their shaves.